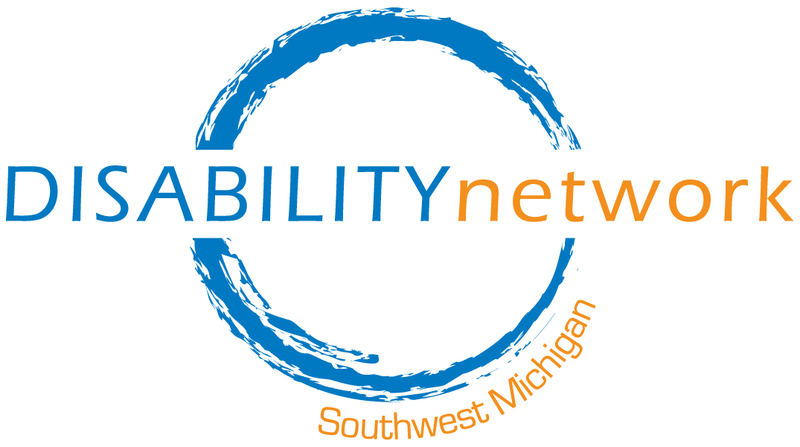 Disability Network Southwest Michigan is hosting a series of MOVIE + LUNCH + DISCUSSION events at both our Kalamazoo and St. Joseph offices. Join us for one, two or all three! Please be sure to RSVP to the location you plan to attend and let us know if you need an accommodation. 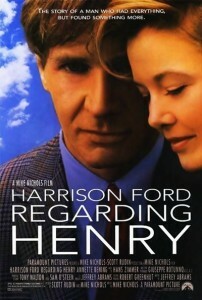 The movies will be shown with open captions and a hearing loop is available in both locations. Please note that this is a fragrance-free event; please do not wear perfume, cologne or other scented products. 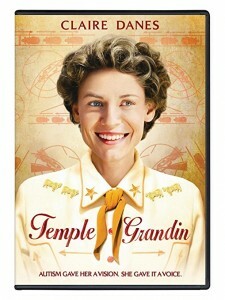 Join us as we watch & discuss the HBO movie Temple Grandin. Based on the true story of the real Dr. Grandin, many of the low expectations and barriers Temple Grandin and her family faced 60 years ago still exist today. While this story is her unique journey, it also speaks to the universal need for our culture to address ableism and sexism in all its institutions. 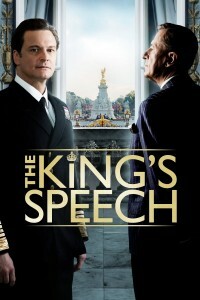 Join us as we watch and discuss The King’s Speech, a 2010 biopic based on the true story of Prince Albert, the man who becomes King George VI of England. Are the stereotypes and fears of having a stutter different today than in 1939?